Hampered by unstable and complex legacy systems and increasing customer concerns, supply chain management software provider, Nimbi, developed a new, modernized core system and a full toolkit of user-friendly solutions with OutSystems. They improved development speed by five times over hand coding with Java, increased overall productivity by nine times, reduced costs and time-to-market, and gained governance and control over the entire process. The new solutions handle annual transactions amounting to over $11 billion. Challenge - Nimbi offers supply chain solutions that help clients increase productivity and generate savings. But in 2011, their legacy systems started to crack under pressure. Instability and crashing were common due to increased transaction volumes, and the complexity within the Java-based code left them with no apparent answers. Solution - Forty developers worked on the platform rebuild, which was completed within just 6 months. And with more agile development operations, Nimbi was able to launch new solutions that, when combined, have connected over 100,000 companies to its marketplace for over 100 corporate clients, with annual transactions amounting to over $11 billion. Certify, a supplier onboarding solution that allows clients to create a private network of endorsed organizations, saving time on finding the right partners. Buy, which gives clients greater agility and control in their purchasing processes to increase business productivity by up to 42 percent. Negotiate, a solution that allows clients to cost-effectively perform various auction procedures and request information, quotations, and market proposals. 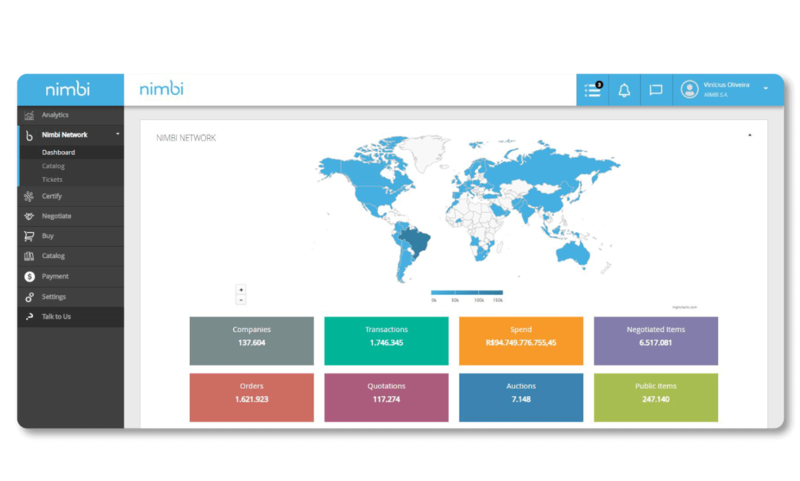 Analytics, which offers customizable reports for real-time monitoring of key indicators and results operated through the Nimbi platform. 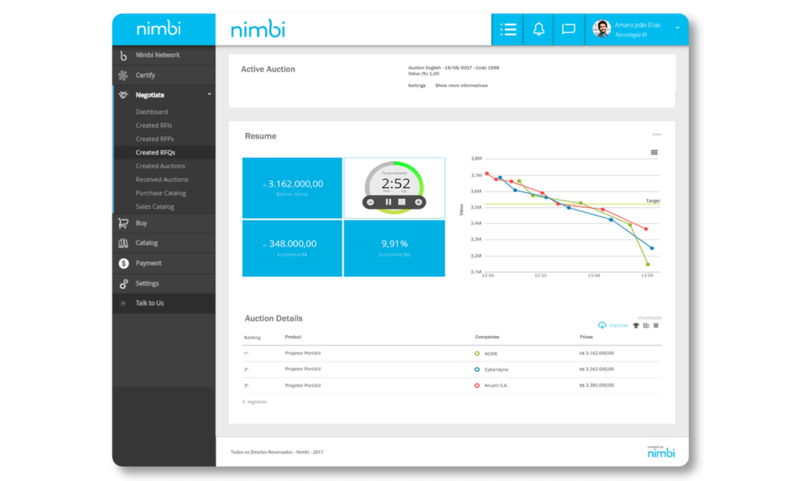 With the platform transformation complete, Nimbi was able to reduce the number of OutSystems developers to a team of 24. They have developed more than 10 big applications and have five new projects in the pipeline. 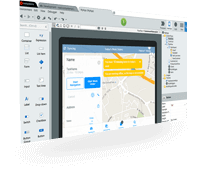 Results - Nimbi’s first app developed with OutSystems resulted in productivity of close to nine times greater than previously achieved with Java. Over five years later, Nimbi’s new service-oriented architecture allows them to quickly release new solutions. And all of that was accomplished with considerable cost savings. 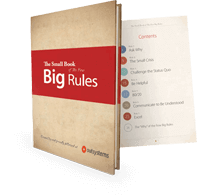 Over the last five years, Nimbi has invested only $10 million using OutSystems, versus a conservative estimate of an additional $20 million without.